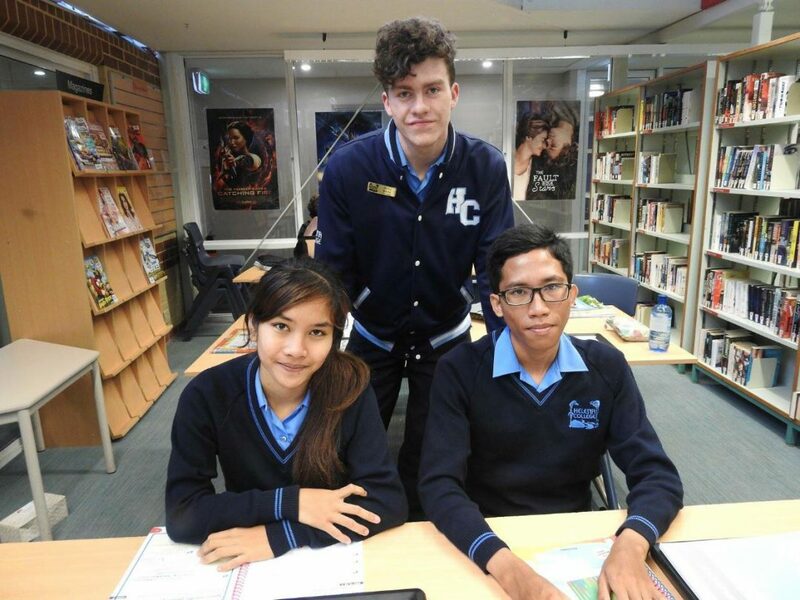 After 22 years this program is still going strong, with two Balinese students selected by JFF to attend Helena College, situated in a lovely bushland setting in the hills outside Perth, for the final term each year. 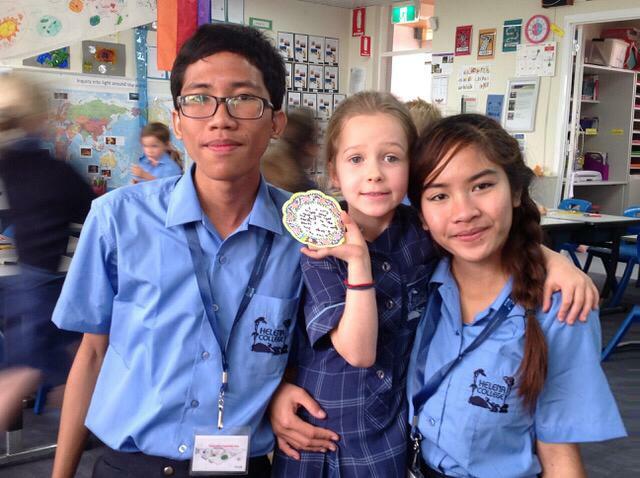 Wayan Putri Antari and Gede Candra Kusuma were the fortunate students this year, and they returned to Bali in late December enriched by the new experiences of living and studying in Australia. They join an alumni now numbering 39 ex-students.